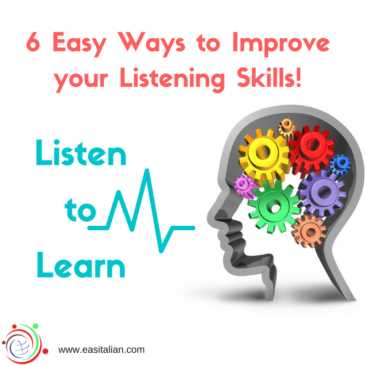 6 Easy Ways to Improve your Listening Skills! Listening is one of the most important skills in learning a language. Once you can identify sounds, words and expressions, in a second language, you’ll start learning faster. 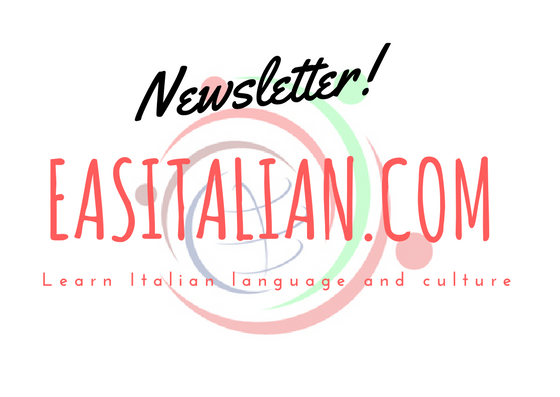 in a second language, Listening is one of the most important skills in learning a language. Once you can identify sounds, words and expressions, you’ll start learning faster. Have a conversation in a foreign language could be a hard work because sometimes you don’t remember the word you need and you don’t have enough time to think. As you are reading, you are learning a lot of useful words and expressions. You are also seeing how language structures are used. 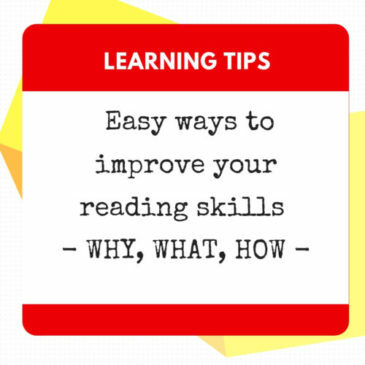 As you are reading you are finding interesting new things to talk about in conversation. 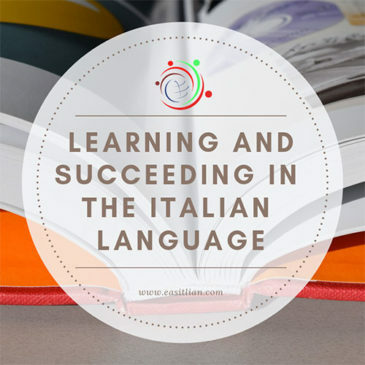 Have you truly desire to learn and succeed in the Italian language?